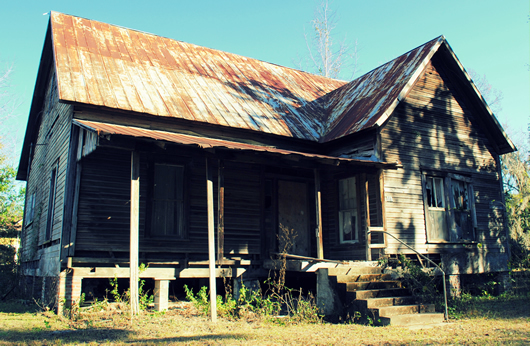 My house was built in 1920; my mom's house was built in 1905. 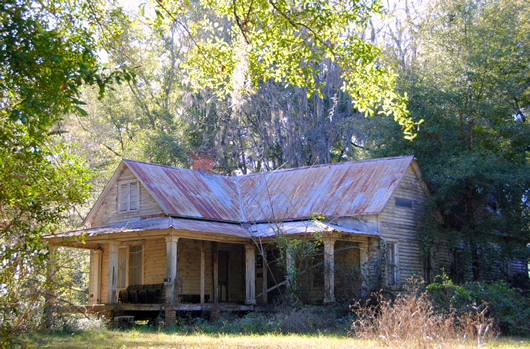 I love old homes, but I also understand that the older the structure, the more expensive the upkeep. 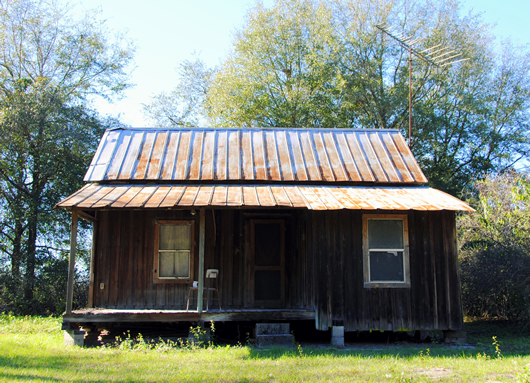 For many families with roots in north Florida, purchasing a newer home may very well be cheaper than maintaining and/or updating their family homestead. 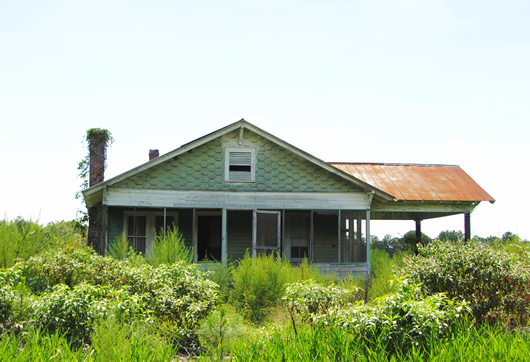 As many families are unwilling to either sell or tear down their historic family home - often the home in which older family members were born and raised - it is common to see many old homesteads slowly decaying into the ground next to newer family residences. 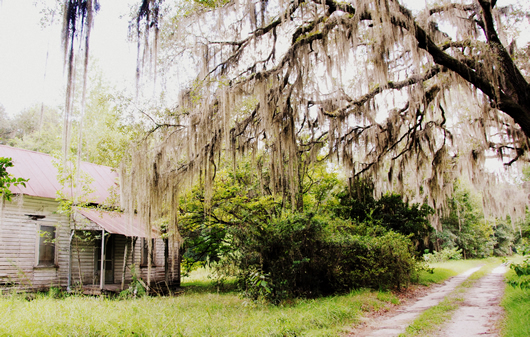 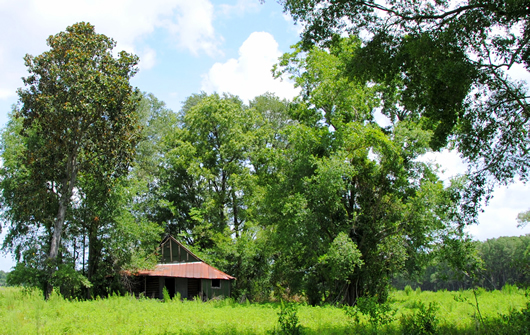 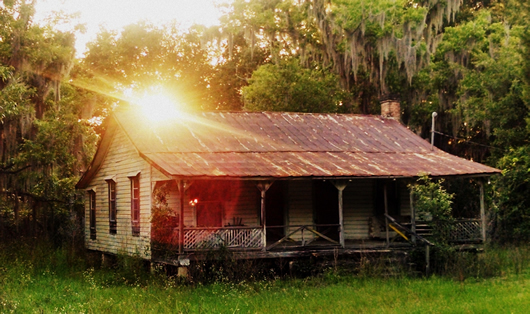 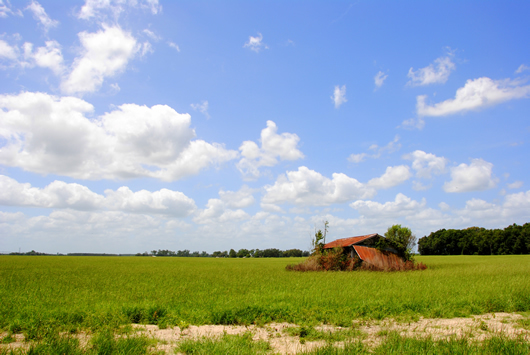 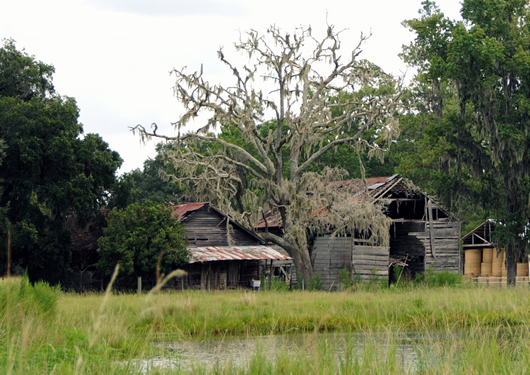 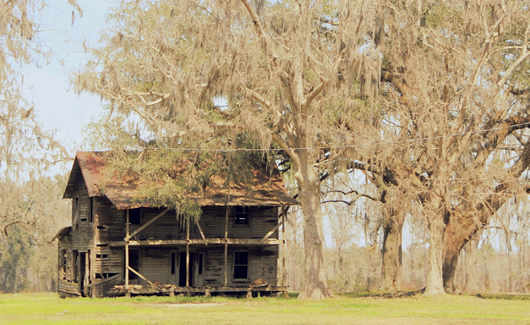 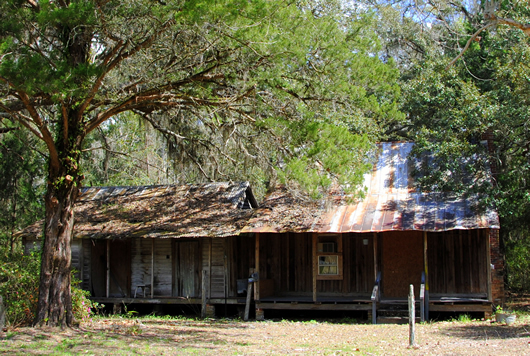 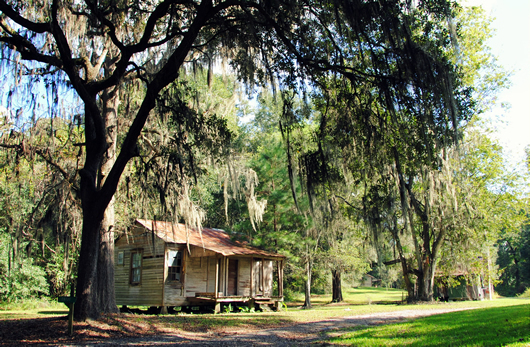 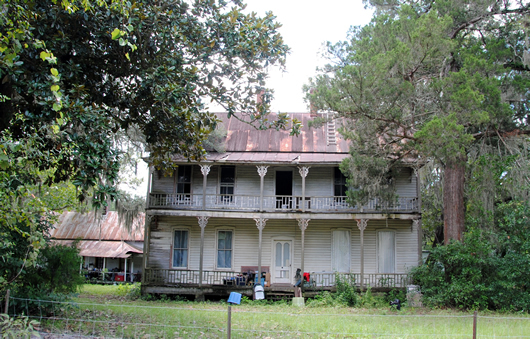 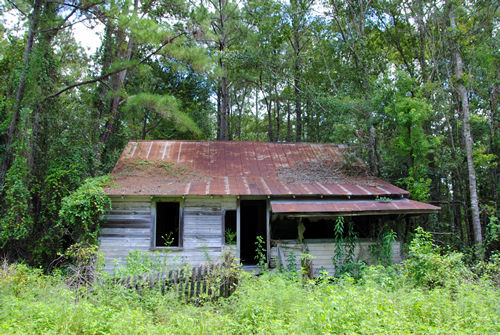 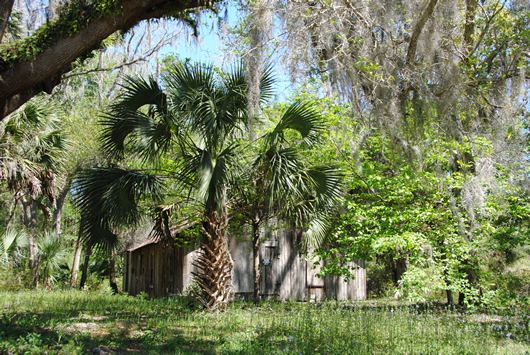 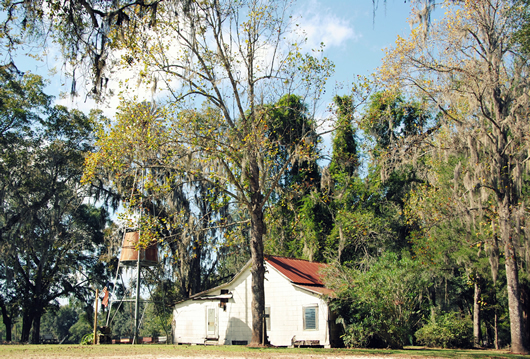 Abandoned homes in varying states of decay dot the rural landscape of north Florida. 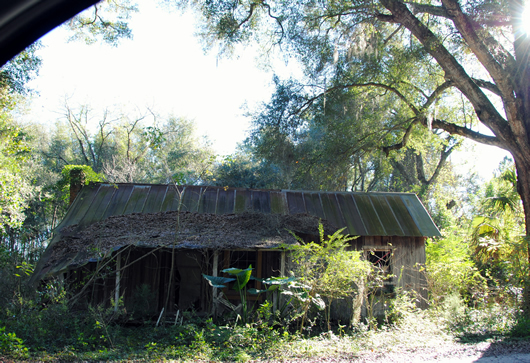 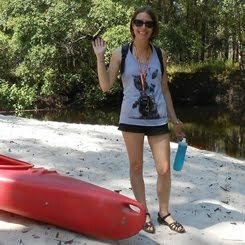 Below are images of a few. 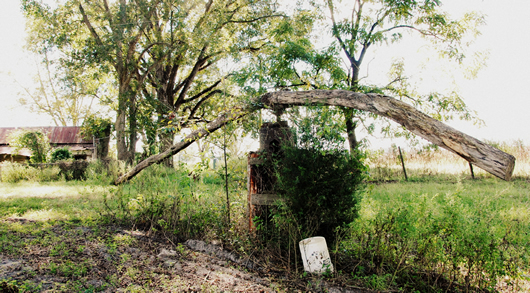 I'd like to see the insides but that might be a little dangerous for some.